He likely never would admit it publicly, so I’ll say it for him. Tiger Woods is bigger than the game of golf. Just look at the worldwide reaction to Woods winning his 80th career golf tournament over the weekend. He won the Tour Championship for his first PGA tour victory in five years. 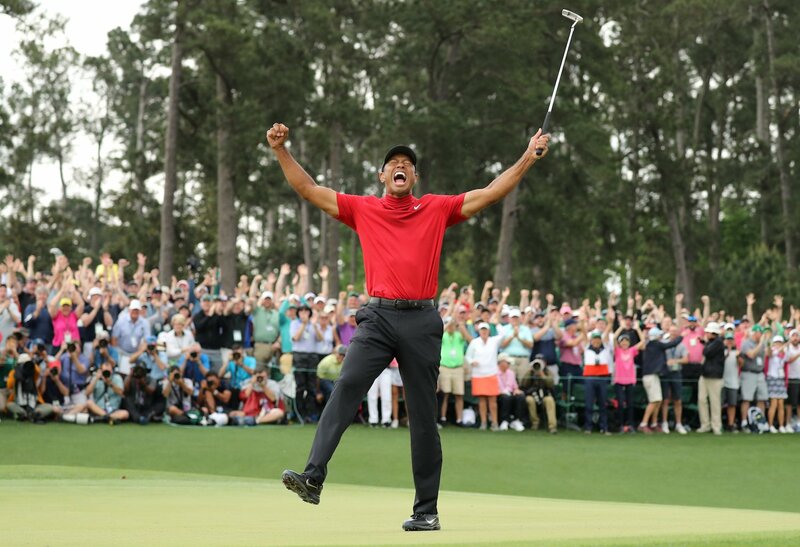 You’d have thought Woods had just won the Grand Slam of Golf, winning all four major tournaments in a single calendar year. He didn’t. He merely won the season’s final big event, a championship event that drew the biggest names in the game today. 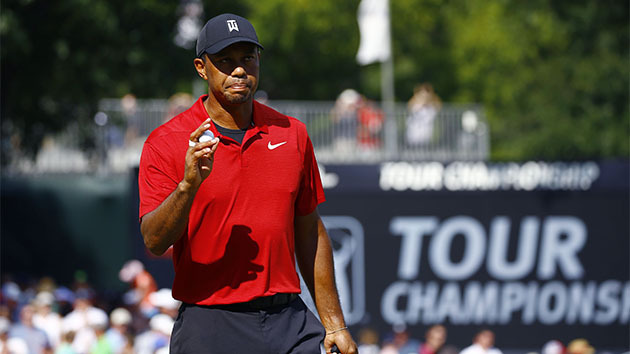 After all he’d been through — the multiple back surgeries, the terrible personal scandal and the nagging self-doubt that he’d ever get his game back — Woods found a way to win. He did so virtually wire to wire at the Tour Championship. I’ve said it before, but it might bear repeating, so that’s what I’ll do: Tiger Woods might be a dirt bag of a husband, but he’s one hell of a golfer. I enjoy watching this guy play golf almost as I enjoyed watching another of the all-time greats, the late Arnold “The King” Palmer. Indeed, there are similarities here. Both men drew casual viewers to the game. Both men played with panache and flair. Both did so with tremendous success. I always have pulled for Tiger Woods to make it all the way back from the physical and emotional ailments that bedeviled him. Tiger Woods is back. And the game is better for his return. 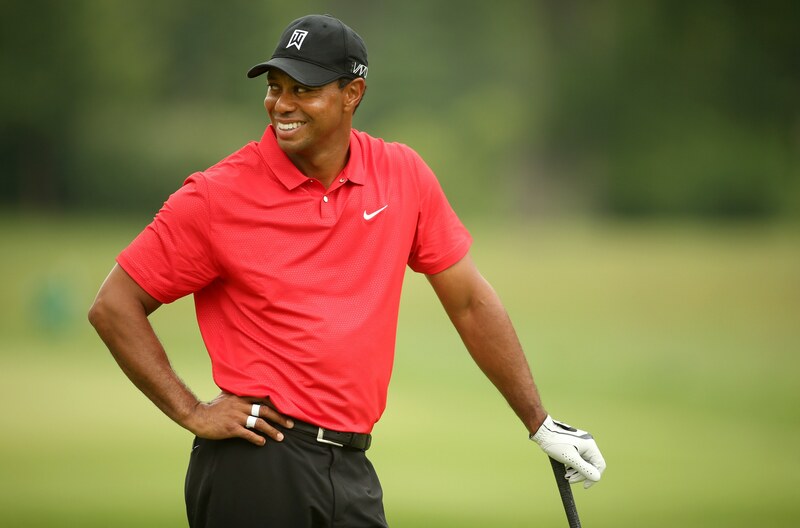 I know this sounds snobbish of me, but I want Tiger Woods to win the tournament he is playing in this week. It’s something called the Valspar Championship. He is a shot behind a young man from Canada named Corey Conners. Snobbishness? Well, my desire to see Tiger win is to see some excitement generated in professional golf. Conners hasn’t won yet on the pro golf tour. His day will come. I just don’t want it to come this weekend. You know how I feel about Tiger Woods. He turned out to be a dirt bag of a husband. He cheated repeatedly on his wife, a former Miss Sweden for criminy sakes! She caught him cheating, kicked him out of their mansion and Woods’s career nosedived not long after that. He’s had some injury, multiple surgeries, a couple of aborted comebacks. Woods does play with a certain panache. He is so damn fun to watch on TV. I noted in an earlier blog post that he might be “bigger than the game,” although he surely wouldn’t ever say as much out loud. Woods will be paired with young Corey Conners on Sunday. They’ll get to go head to head. If Corey holds up under the pressure and fends off the greatest golfer of his age, then he well could launch himself into a potentially great career in professional golf. If Woods’s latest comeback produces his first win in five years, that will make the Earth shake under golf’s feet. When TV commentators and other media representatives refer to you as a “legend” in your particular profession, everything that goes wrong in your life is magnified exponentially. So it is with “golf legend” Tiger Woods. The fellow who has won 14 major golf titles got himself arrested and charged with “driving under the influence” in Florida. Woods has been sidelined for some time now. He’s seeking to recover from injury and at least two surgeries on his back. He’s also had some more personal difficulties, stemming from a 2009 incident involving his then-wife and reports that surfaced later about his serial marital infidelity. 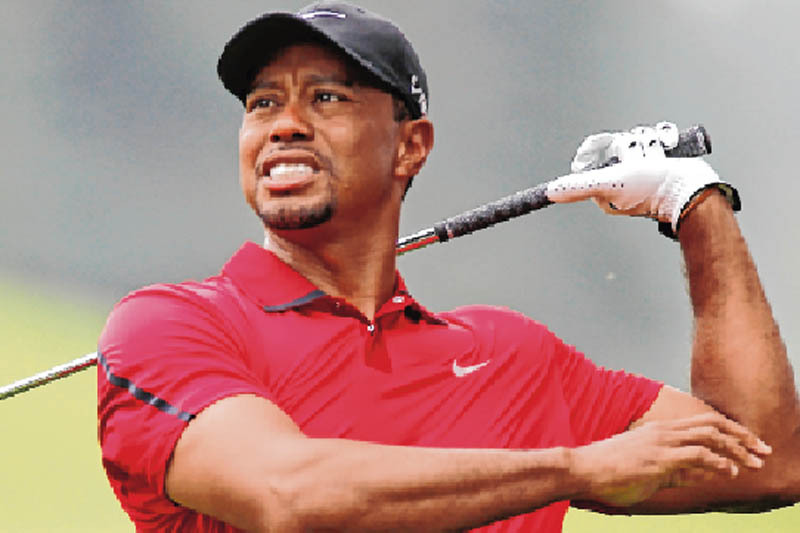 Woods had said something just the other day about how he hadn’t “felt this good in years,” meaning, I suppose, that his back pain is subsiding and that he might be able — maybe soon — to return to golf. We don’t yet know whether he was “under the influence” of alcohol or something else. I am a fairly avid golf fan. I am pulling for Tiger to come back. It’s just not the same without him competing for tournament victories on Sunday. But, c’mon man! This isn’t the way back to where you need to be — or where your many golf fans want you to be.